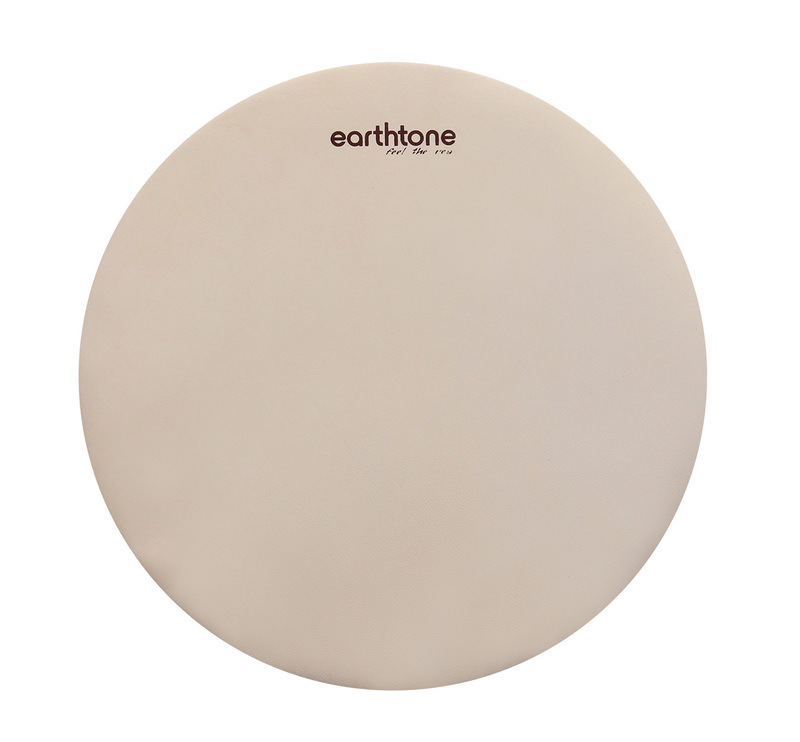 Earthtone unmounted calfskin are perfect for vintage off-sized drums. Customers can use their existing hoops to mount their head. Earthtone calfskin is tanned to a natural white and available in rounded sheets large enough for timpani's. The thickness ranges from 11-18 mils. Special orders are required for thinner sheets.